Adidas Originals is the fashionista's Adidas brand, a little bit more swish and a little bit more chic. 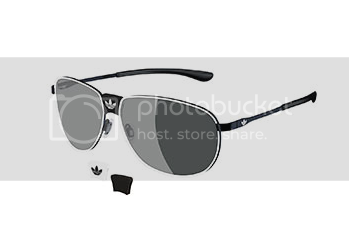 Wrap-around sunnies for Ski season and trainers with a little more kick, this is sport wear I can get on board with. 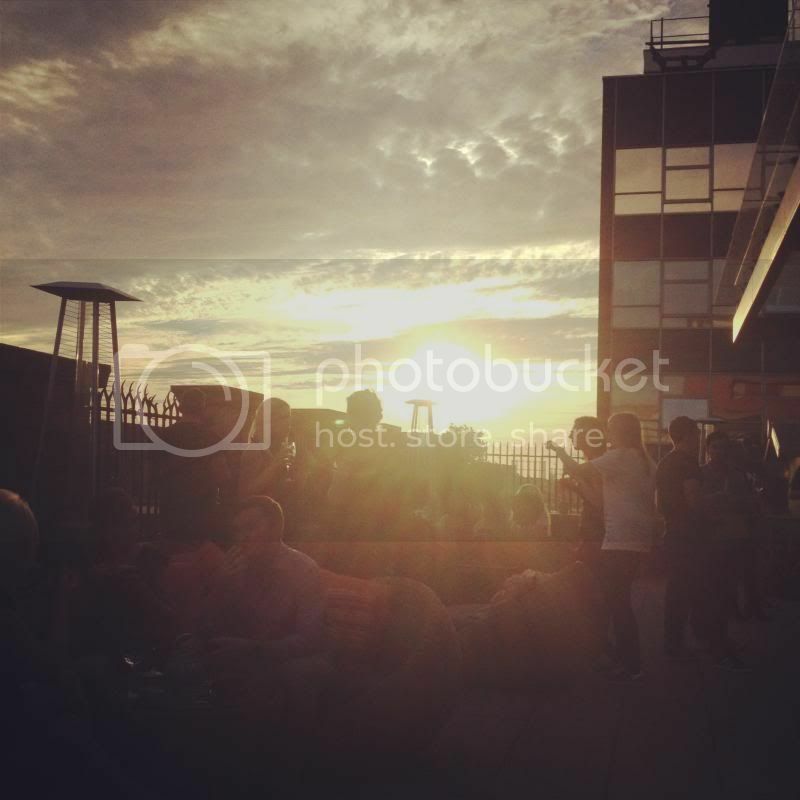 Adidas Originals hosted a charming End of Summer soiree at atop the Great John Street Hotel roof terrace in Manchester last week. We sipped bubbles and wine whilst being introduced to the SS14 eyewear collections (no, that's not a typo, we really are talking SS14 already). 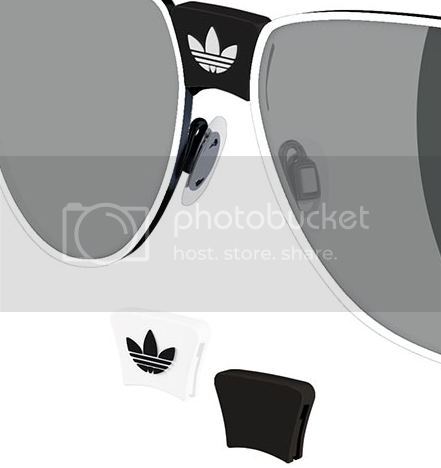 As well as customisable frames and a gimmicky iPad magical mirror app, Adidas Originals pulled it out the bag with a pair of sunnies named after my fair city, Manchester. Smelling a PR stunt, I asked which other UK cities had been sunglassyfied, to which the lovely PR replied, none, just Montreal and Toronto. So, why did they choose Manchester? Well, Manchester's affinity with sportswear and sports-luxe fashions goes back to the Madchester years with Bez and the Gallagher's would wear Adidas, Gola, Diadora et al on stage with a more polished air (kinda) than one would usually evoke whilst in a tracksuit at the gym. The sunnies take Manchester's sports fashion history, architecture and general style into consideration and, do you know what, I quite like them. 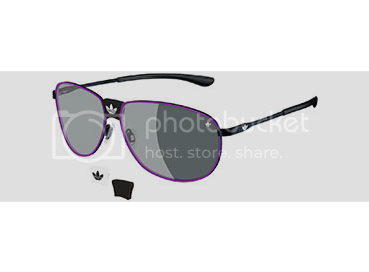 The sunnies come with a detachable bridge, a rubber piece that can be worn with the Adidas logo on show, in reverse or without, showing the double metal bridge for a more expensive look. I was impressed ladies and gents.